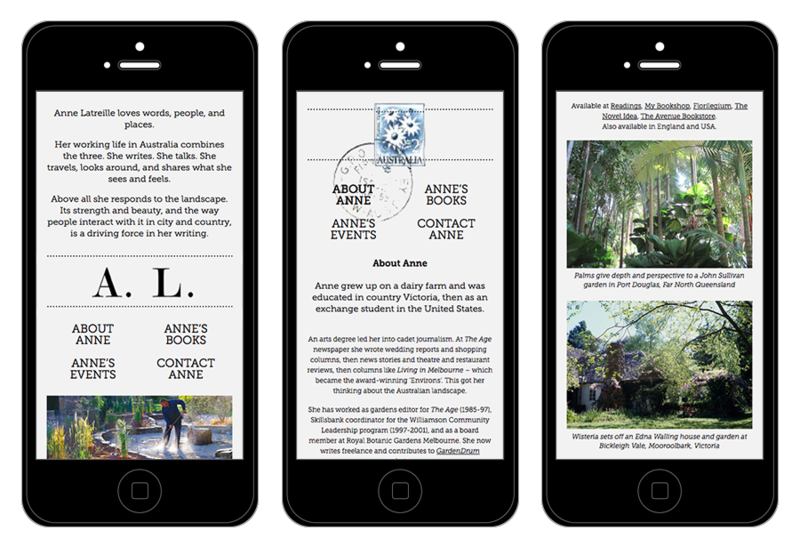 Anne Latreille loves words, people and places. Her working life in Australia combines the three. She writes. She talks. She travels, looks around and shares what she sees and feels. 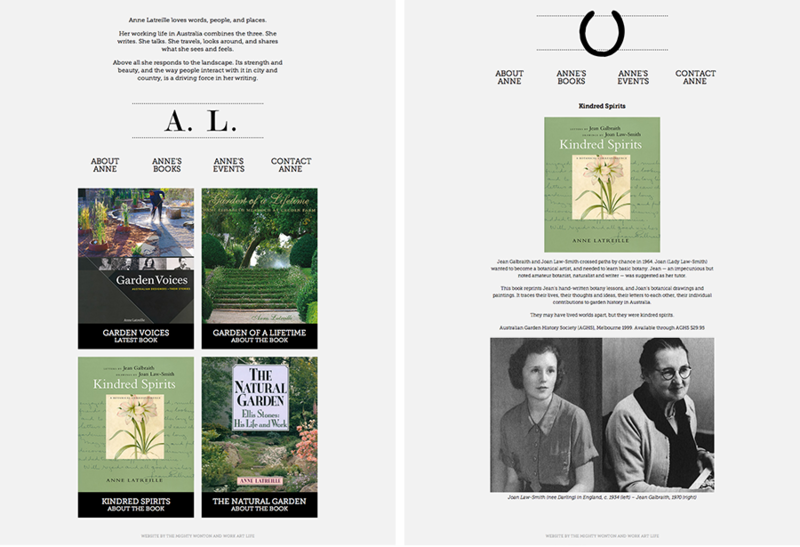 Author of Garden Voices, Garden of a Lifetime — Dame Elisabeth Murdoch at Cruden Farm, Kindred Spirits and The Natural Garden.